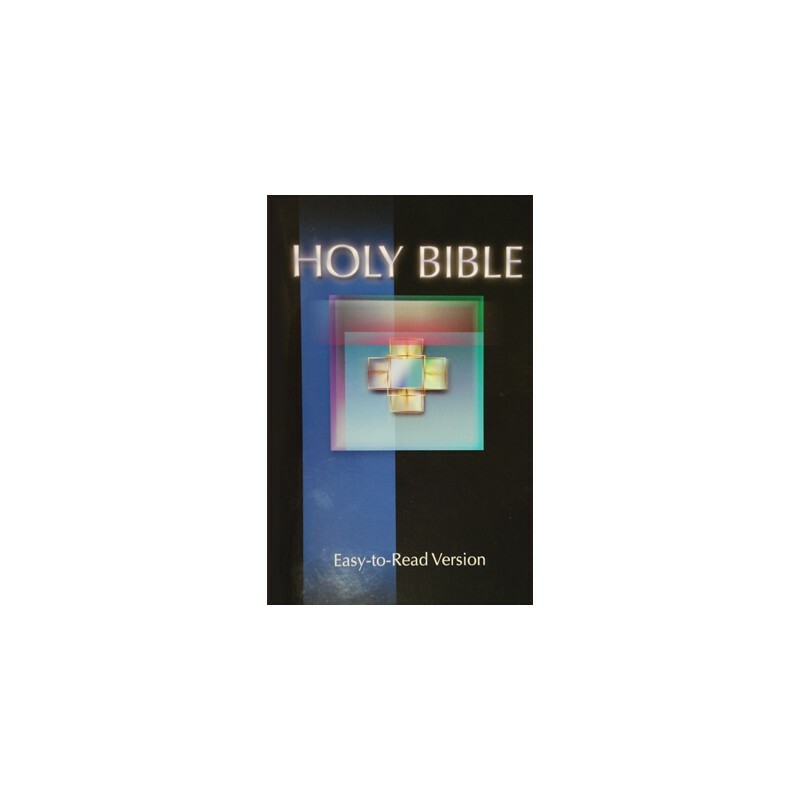 The Easy-to-Read Version accurately expresses the full meaning of the original Bible text in a style that is clear and easy to understand. 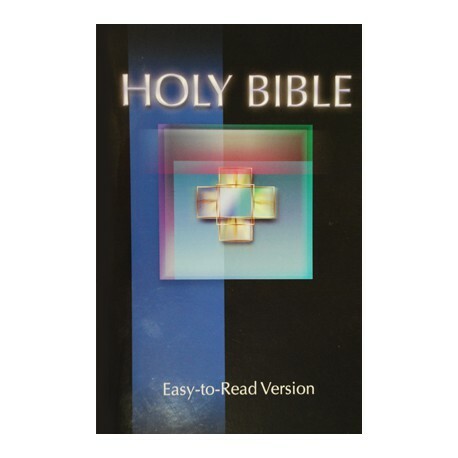 The Easy-to-Read Version accurately expresses the full meaning of the original Bible text in a style that is clear and easy to understand. It is especially useful for children or those who are learning English as a second language. This translation was designed to help anyone overcome the most common difficulties in reading and understanding the Bible. Far from being simplified version based on another translation, the Easy-to-Read Version is based directly on the original languages of Scripture. For the Old Testament, the translators followed the Hebrew Masoretic text as found in the Biblia Hebraica Stuttgartensia (1984) while occasionally referring to earlier readings uncovered in the Dead Sea Scrolls or the Septuagint (LXX). For the New Testament, the source text came from the United Bible Societies' Greek New Testament (Fourth Revised Edition, 1993) and the Nestle-Aland Novum Testamentum Graece (Twenty-seventh edition, 1993). Several special features are used to aid understanding. Brief explanations of synonyms (italicized within parentheses) sometimes follow difficult or ambiguous words. If a word or phrase needs a fuller explanation, it is either linked to an explanatory footnote or an asterisk to an appendix word list. Words that are implied by the context are supplied in the text to further clarify the meaning. The principles governing the translation work are essentially the same as those set forth in several books by Eugene Nida of the American Bible Society and advocated more recently by John Beekman and John Callow of Wycliffe Bible Translators in their book, Translating the Word of God . Those who worked on the Easy-to-Read Version conservatively followed the approach to translation that Nida calls 'dynamic equivalence,' referred to by Beekman as 'idiomatic' translation. The Easy-to-Read Version owes its major credit to Ervin Bishop, who also serves as vice-president of the World Bible Translation Center. For the original English Version for the Deaf project, he worked closely with Benton Dibrell, a deaf-language specialist. The first draft was revised after receiving suggestions from other scholars who served as consultants. Among those who examined the text and offered their suggestions were Dr. Harvey Floyd, head of the Department of Biblical Languages at David Lipscomb University, and Dr. Everett Ferguson, professor of Greek and Church History at Abilene Christian University. For the 1991 revision, comments were solicited from a Translation Review Committee consisting of scholars from various church backgrounds, including Harold W. Hoehner, Virtus E. Gideon, Bruce M. Metzger, Neil R. Lightfoot and Stanley M. Horton.